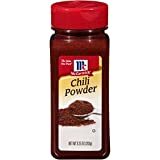 Which Are The Best Chili Powders? There are many different types of chilies that come in various colors and shapes. The first known use of chili according to Wikipedia has been in 7500 BCE and ever since then it has been used in many cuisines worldwide, especially Mexican, it is even said that they originate from there. Apart from that, chilies also have medicinal use and some other uses as well. Today, India is the biggest producer, exporter, and consumer. In cooking, chili peppers are used fresh or dried and the dried ones are usually ground into powders. Here we will review what we think are the 10 best chili powders you can use to spice up your food. 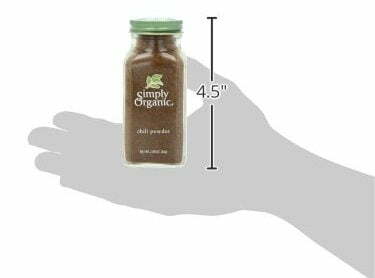 As the name itself applies, this chili powder is organic and comes in a nice glass container, which holds 2.89 Ounce. 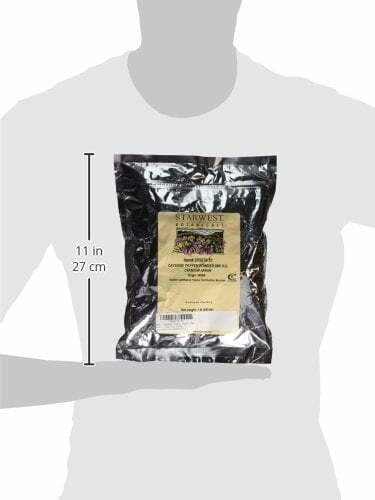 It contains the following ingredients: Organic Cloves, Organic Allspice, Organic Coriander, Organic Oregano, Organic Chili Powder, Organic Cumin, Organic Garlic, Organic Rice Concentrate. It gives an amazingly fresh flavor, can be used for many dishes and is neither too mild nor too hot, just right. A product that is worth trying out, without being disappointed! It really is #1 chili powder. 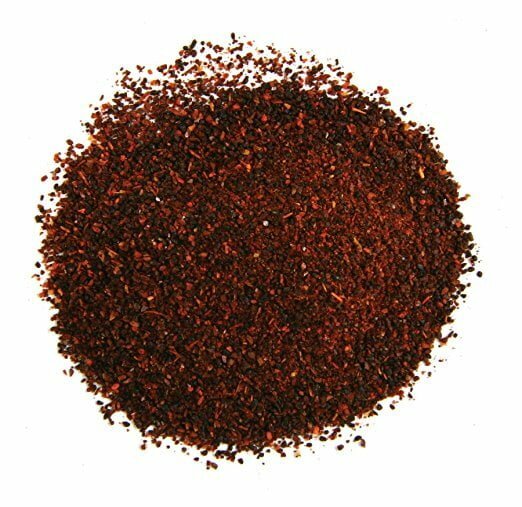 This chili powder is great for seasoning any type of food. It contains the following ingredients: Chili pepper, spices, salt, silicon dioxide (Some people argue about this particular ingredient but you can see for yourself). and garlic. 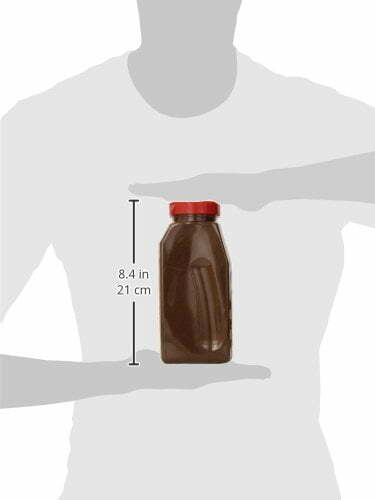 For this price, you will get a 20-ounce pack and you can see the size of it on the image below. 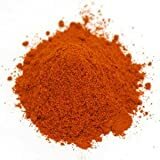 It has a sweet flavor, is a bit spicier and is great to use in any Mexican dishes, hamburgers, seasoning chicken wings, beef, stews, for making tacos and much more. 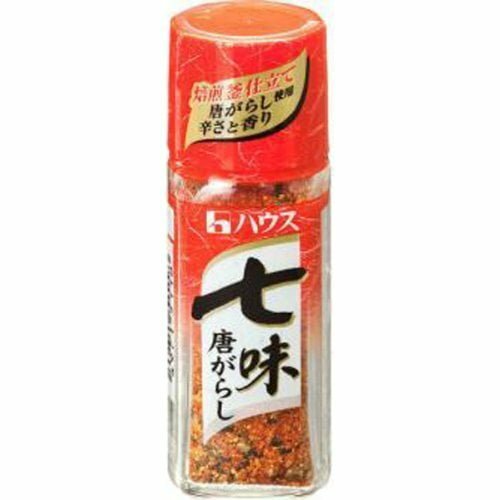 This chili powder is great for adding a range of flavors to food, is a very popular seasoning in Japan and comes in a 0.63 Ounce container. It is not much but very worth for the great flavors it gives to dishes. Included ingredients: Japanese pepper, red chili pepper, orange peel, sesame seeds, seaweed and ginger. Used as a seasoning for soups, fishes and others. 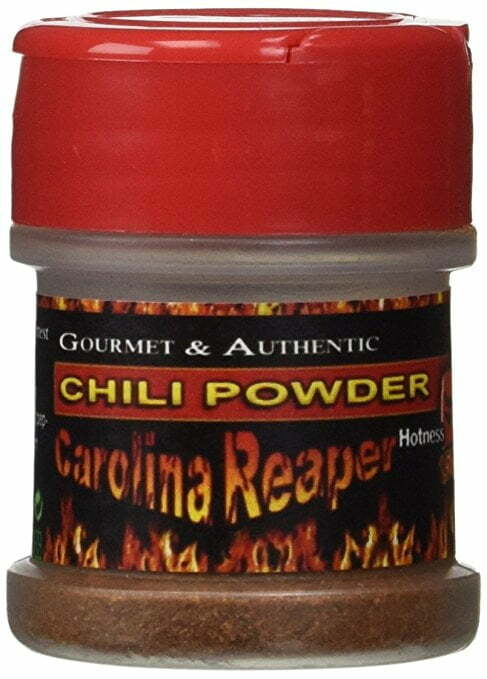 This powder is made from the Carolina reaper chili pepper, the strongest chili in the world. It comes in a 1/2 Ounce jar and gives a nice fruity flavor to dishes. If you are a beginner it is advised to use small amounts, as mentioned before it is very hot but great to use in many dishes. 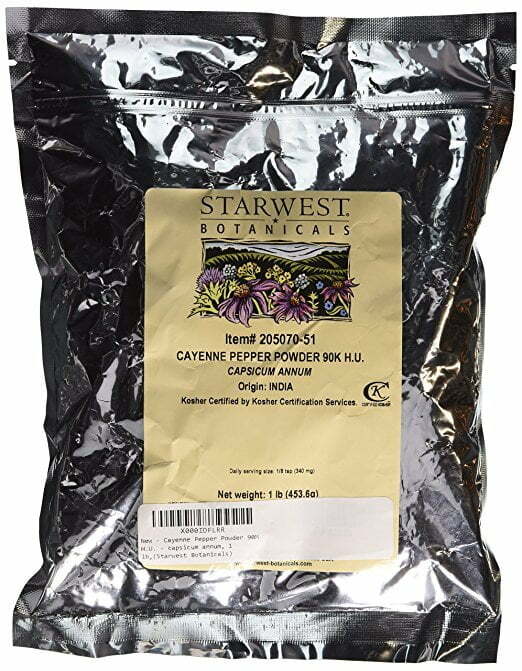 This powder is made of Red Cayenne Peppers which origin is India. It comes in a nice sealed 1 pound bag. People are really satisfied using this product. It is very hot and is not only used as a spice but has other benefits, learn more here. As well as Carolina reaper chili, ghost chili falls into the category of most hot chilies. 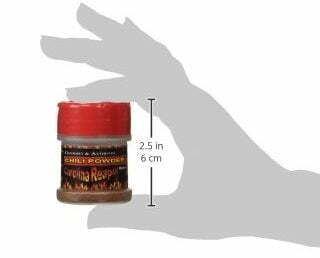 It comes in 1.5 ounces container and is made purely from the ghost chili. The special thing about this chili powder is that dried peppers are smoked which gives a unique flavor compared to others. This chili is also known as Bhut jolokia. Great for adding flavor and spicing up vegetables, meats, sauces and dips. 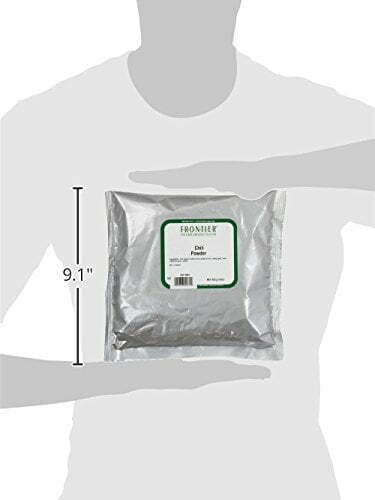 This powder comes in a 1 pound bag as seen on the picture below and contains a mix of chilies, other ingredients: cumin, dehydrated garlic, silicon dioxide and oregano. It does not contain salt which is a big plus as many people prefer it this way. Because this is a mix, the taste is different, more aromatic and tasty. It is not very hot but still enough to spice up your food. 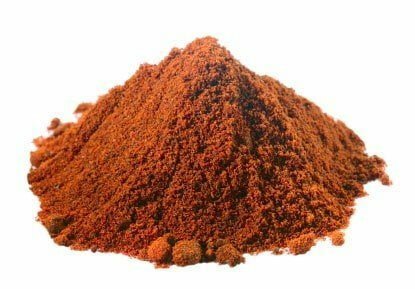 A nice chili powder which contains no fat, calories and is cholesterol free. It is a blend of chilies and also contains other spices, salt, silicon dioxide and garlic. The container is pretty big and holds 9.25 ounces of the powder. A great way to add rich flavor to dishes. 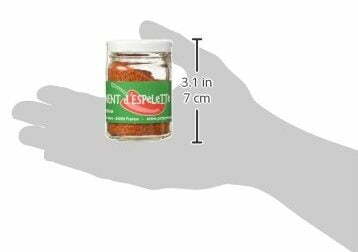 This is a high-quality chili powder, which is used not only in home cooking but also restaurants. Comes in a nice container which holds 1 pound of the powder. It is made from ground ancho chilies, which do not give too much heat to the food but a very nice flavor instead. This powder which is imported directly from France comes in a glass jar, containing 1.41 ounce of the powder. 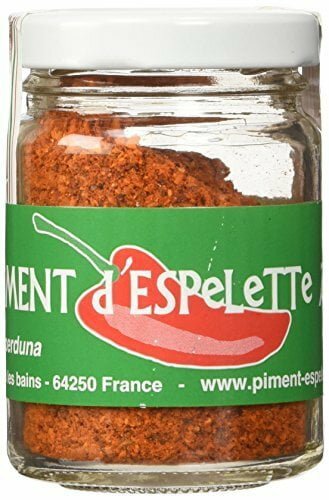 It is made from Espelette peppers which are cultivated in the French commune of Espelette. It is not too hot, the price maybe is a bit high but worth as it gives a unique flavor and can be used in a wide variety of dishes. 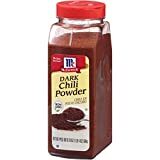 In this list, we have described 10 best chili powders that people love to use on a daily basis when cooking their favorite dish. Every chili powder is unique in its own way, from those that are very mild and are used just to give a great flavor to food, to those that really spice up the food. 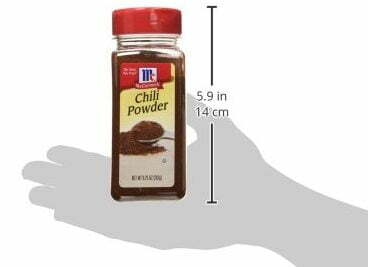 We hope this list of best chili powders will help you choose the one best suited for your needs.